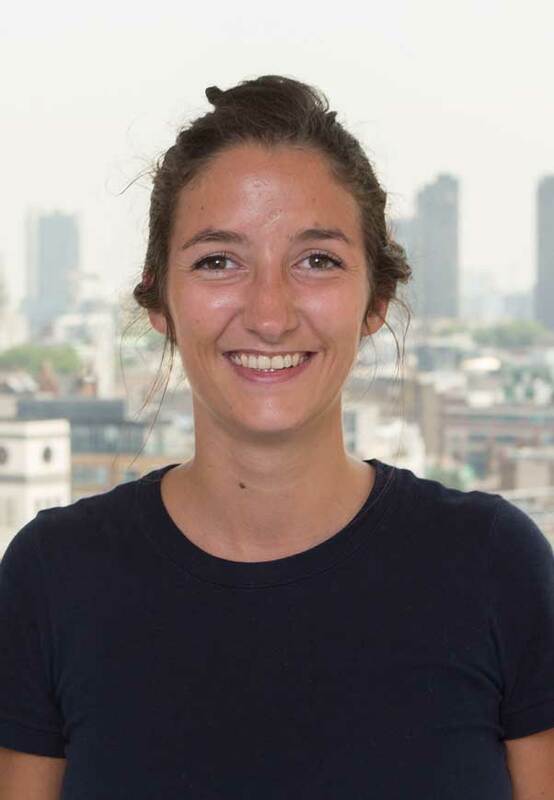 Emma is a Senior Engineer and Structural Project Manager in Eckersley O’Callaghan’s Paris studio. Her understanding of materials and how they can inform architecture allows her to adapt her approach to structural schemes to suit the specific needs of each project. Before EOC, Emma spent a year in Mexico working on earthquake resistant construction processes. She worked with Philip Wilson at his firm Spatiale and was the project lead for the Lafayette Anticipations project with OMA architects. She joined EOC’s Paris studio when it was established in 2016.